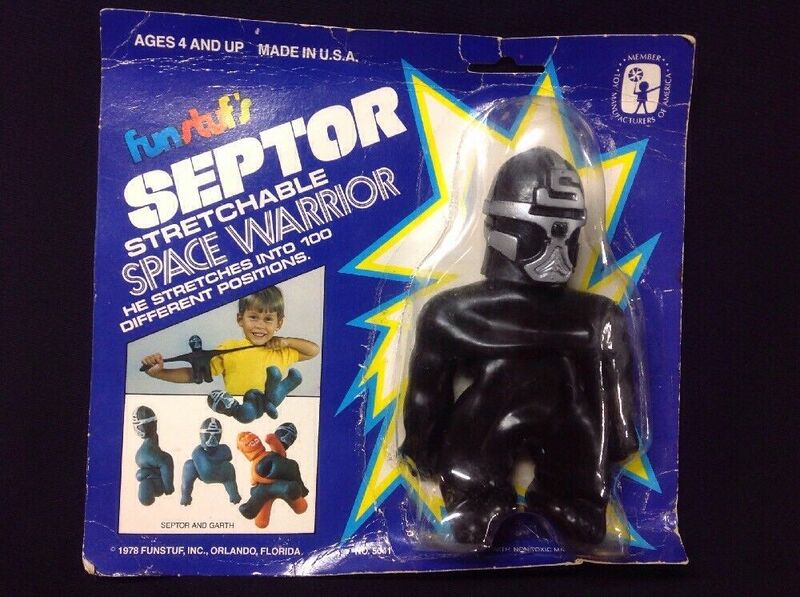 FunStuf Septor the stretchable space warrior- I seriously had never heard of this Stretch Armstrong knock off until i was in my 30s, he even has a (disappointing) villain by name of Garth. 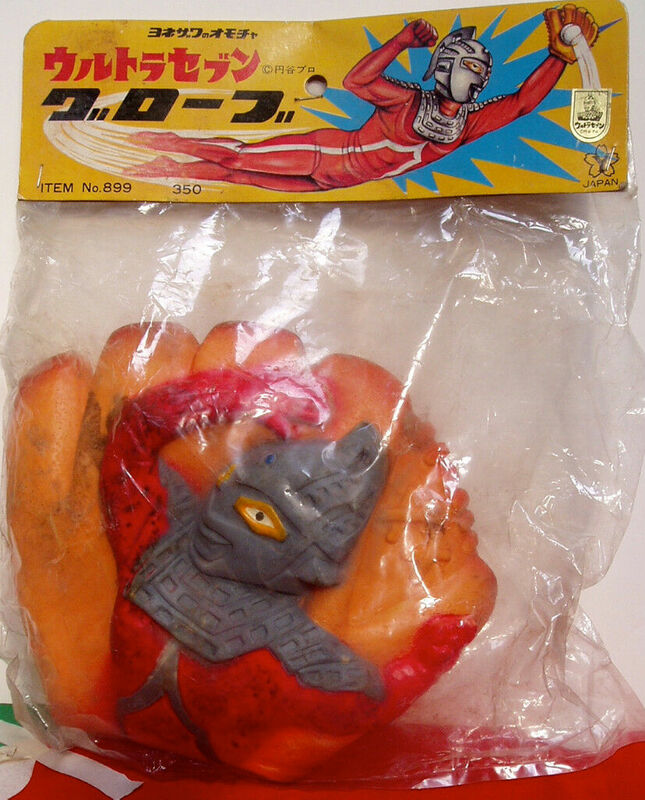 Ultra-Seven Baseball Glove- Combining two Japanese passions, Ultraman and Baseball. This would have kept my interest during my punishingly long experiences in "extreme outfield" as a kid. Skateboarding Horshack- I've never seen this before, boy, toymakers really thought the Sweathogs were the next Beatles. Canadian Star Wars Coke Poster- Not a big Star Wars guy but seeing this instantly brings back some happy memories. This was a fun summer. Electric Company Naomis Magical Match Up Game- I loved the Electric Company as a kid, it felt like a more "adult" version of sesame street. 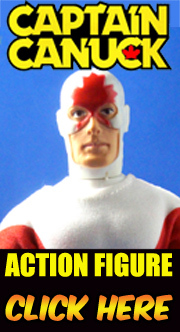 I never knew there were toys!